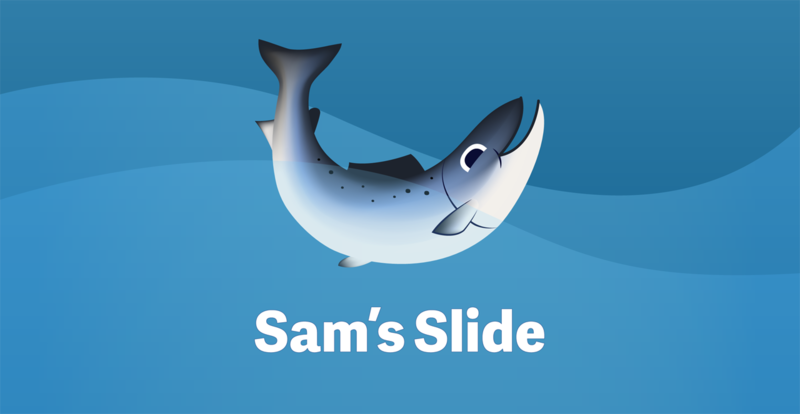 Help Sam the Salmon and his friends by putting them into their coloured fishtanks! Tap and hold to catch a fish then drag into the correct tank before they reach the bottom of the slide. Download Free on the App Store now!